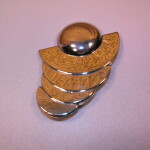 Here is a very sophisticated Chrome layered pin with a very deco look, but probably made in the 40’s or 50’s. It’s unsigned but what an elegant look. 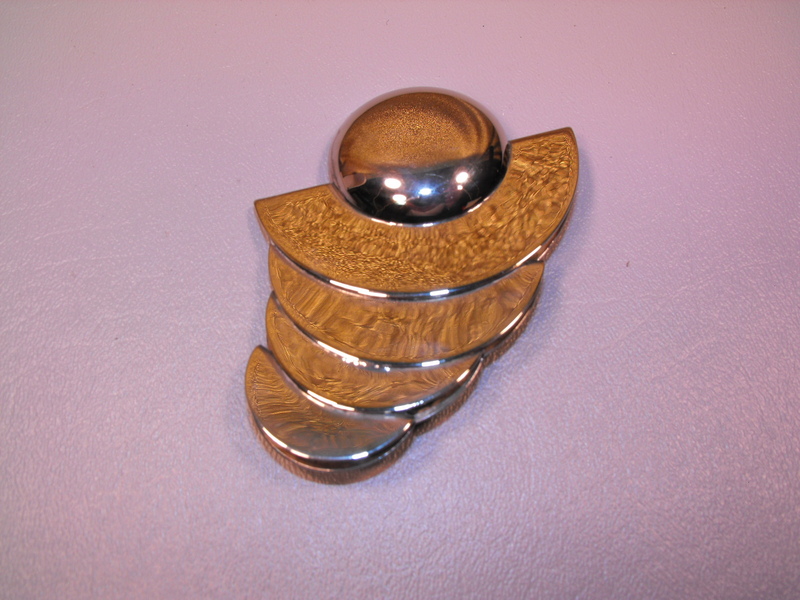 This is the type of pin that really sets off an outfit…..particularly a tailored suit…nothing else needed except for some silver/chrome ball earrings and you’re good to go. 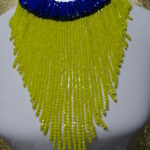 It’s a statement that says wow! Condition: Previously worn and has some minor scuff marks, but nothing that detracts from its looks. # 4491 Price: $100.00 Sorry, it has been sold.